Over the past month, our team have been conducting a study into the online motivations of digital teens. The study involved morphological interviews and online surveys with 1905 digital teens, and provided some interesting insights into the online behavior of teenagers. To begin with, our study found that digital teens are highly connected. When exploring the personal ownership of internet enabled devices, we found that 79% of digital teens own a personal computer, 51% have their own smartphone, and 24% own a personal tablet. However, despite their level of online connection, digital teens can be surprisingly selective with their friendships and attention. 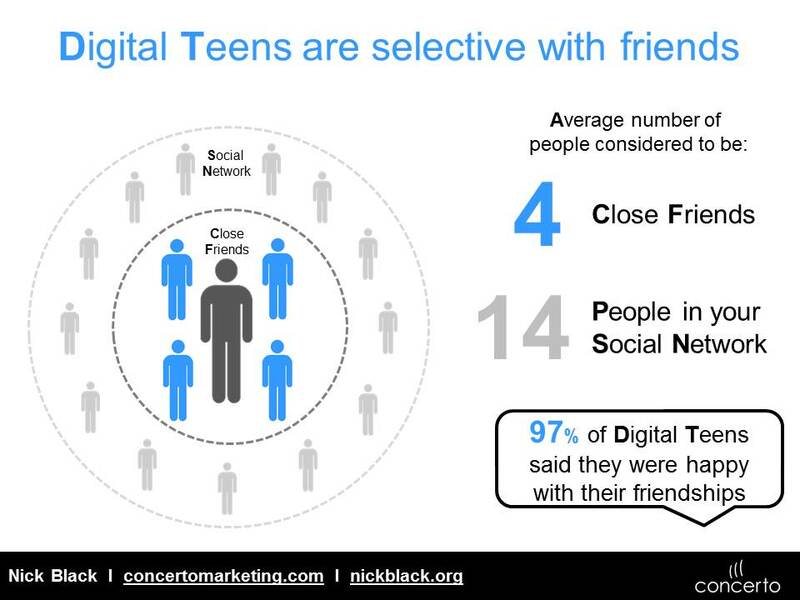 Our study found that the average digital teen had only 4 close friends, and considered 14 people to be in their social network. 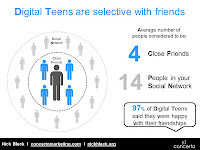 Furthermore, 97% of digital teens said they were happy with these friendships. In terms of online attention, our study found four destinations that digital teens tended to visit on a daily basis: 72% of digital teens use search engines daily, 65% use Facebook daily, 57% watch online videos daily, and 30% play online games daily. In contrast, despite the media hype, 85% of digital teens have never used Pinterest, and 63% have never used Twitter. It was my senior year of high school when facebook opened up to the public. Myspace was the hot thing at that point. I was the 3rd member of my class to join. By the end of the year, half of us were on it. By the time I made it to college, facebook was ubiquitous. We are the last people who remember not having a computer at some point in our lives. The kids that age now don't even remember dial up. Now, to keep up with events and happenings around town, facebook is essential, not to mention my friends who have now spread across the world. 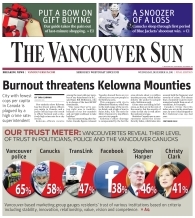 The main issue is what kind of business can be driven by reaching out to teens. Your brand can become known, but it's making something out of it that matters. 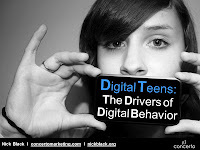 Digital Teens - The Drivers of Digital Behavior post is an excellent, Keep returning to read the content that is always updated. Thanks! I am interested in reading more of your stuff..
Two things the internet has brought or taught to the teens, first their quick access to almost anything they want to know, search or learn and second is, their perspective on choosing things depending on what they've seen in the internet. And hearing or reading that teenagers could drive the way of the internet is not really surprising to me, especially if most of the web page designers and application developers are basing their ideas on what will be useful to the majority of the users in the cyberspace, and they happen to be the youths. I actually saw an automotive internet marketing style in which the design, I assume, aims to please the youth. Imagine, in that sense only we can see how powerful the influence of teenagers. I think marketers already understand how much of a say today's digital youth have on market trends. Probably even in a short span of five years, teens have become more involved with the digital community and are making a greater impact on economic numbers as a whole. Thanks for the comment Bernard. The other element that's worth considering with digital youth is that they also have the most spare time to spend creating and contributing content online. This is reflected in their breadth and depth of digital engagement. Seems there's no further need to support that thought. 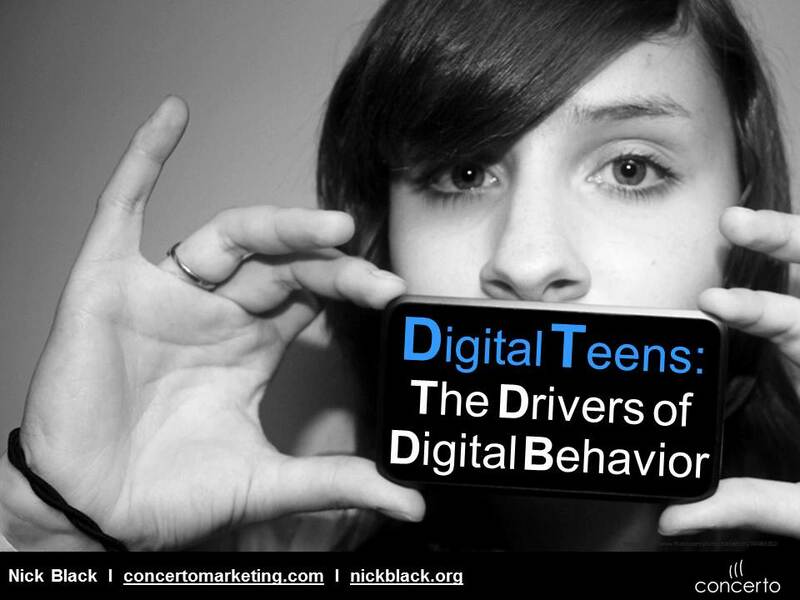 With all the online contests, marketing campaigns, budget offers, and the like popping over the netosphere, it's just obvious that marketers are taking the digital teen's free time into full account. I suppose with this paradigm shift in the marketing demographic, customer services have already been adjusted to adapt. 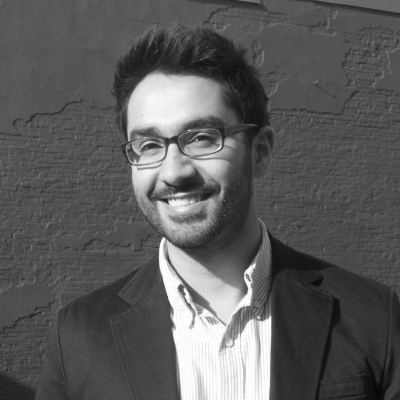 Responding to a different set of consumers will be tough, but it has to be done.